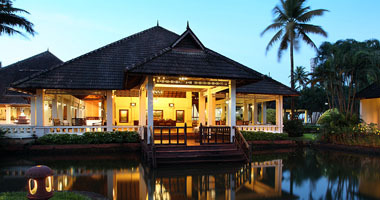 Experience the traditional charm of Fishermen village. Perfect sojourn to visit heritage areas in Trivandrum and Kanyakumari . Expert talk on Ayurveda in daily regimen. 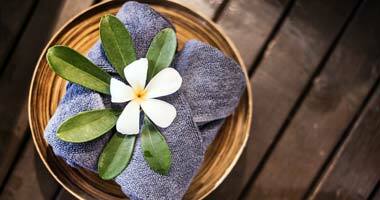 Traditional treatments for different ailments. Aesthetic healing of mind and soul by Yoga. Live demo of Ayurveda cuisine with interactive session. Chowara Beach is a quaint and pleasing beach near Kovalam which is frequented by fishermen activities. 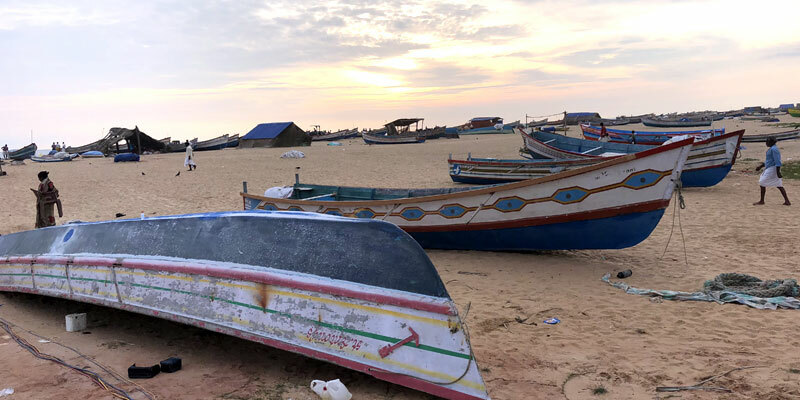 The secluded sandy beach stretches from Kovalam to Poovar where one can experience the beauty of serene beach and charm of fishermen villages. The Adimalathura beach lying on the coastal belt of Chowara is considered as one among the few beaches in Kerala that has not been eroded by sea. 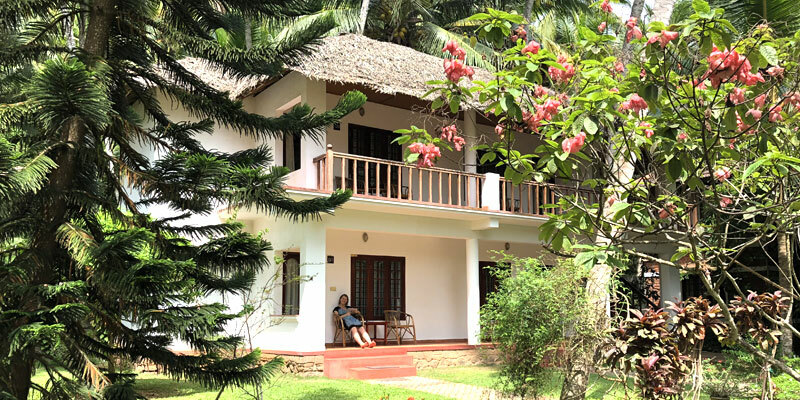 Thus, a vacation over here for Yoga retreat and Ayurveda Wellness will also bestow the essence of experiencing the verdure of nature’ serenity. 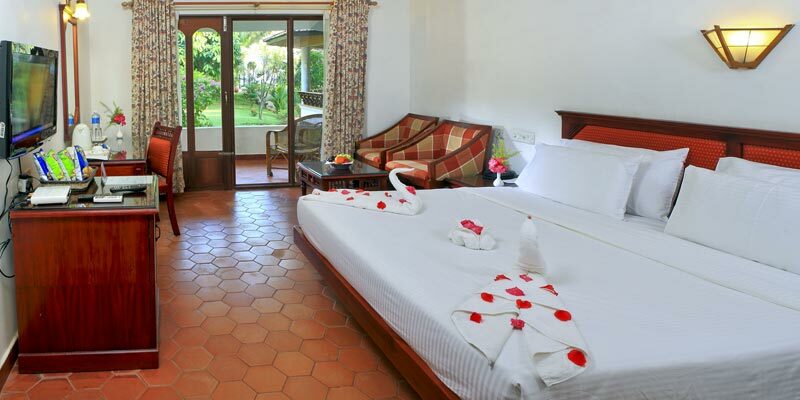 The resort offers 34 rooms in 2 categories, 27 Superior rooms and 7 Cottages. 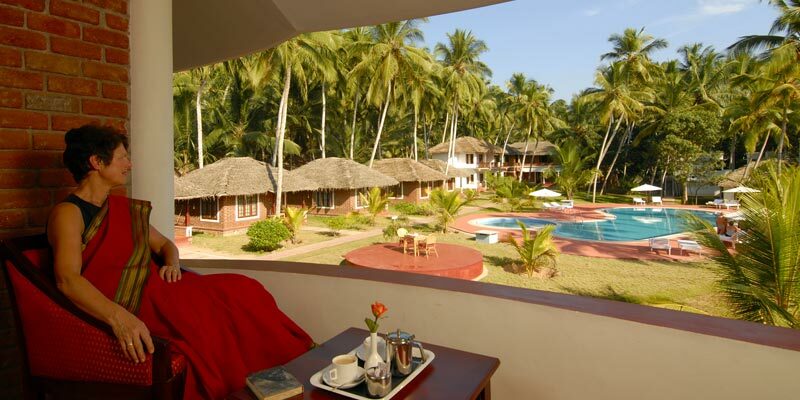 The rooms have no beach view and have dimension of around 250sq ft. and is equipped with Air conditioning, Television, Telephone, Wi-Fi, Refrigerator, Tea-coffee maker, Hair dryer and Bath accessories. 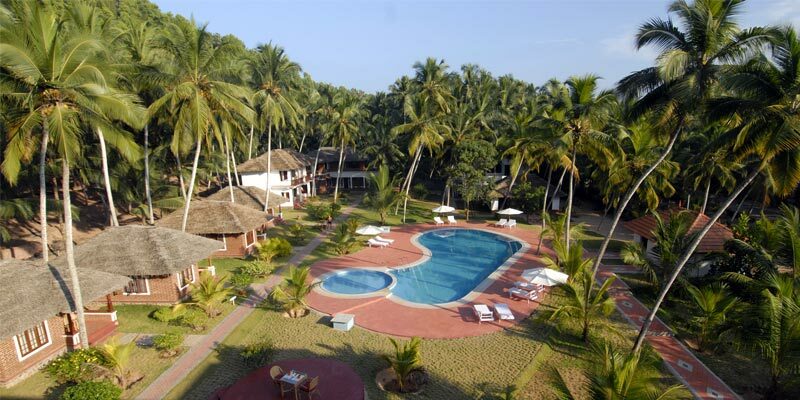 Ayurveda is the heart and soul of this property and is considered the priority of this resort from ABAD group. The therapeutic and wellness treatments are carried under the expertise of Dhanwanthari Vaidyasala, our Ayurveda fraternity with over eight decades proficiency in this science. On arrival at the resort after check-in you will be given a time for the first consultation with the Doctor. 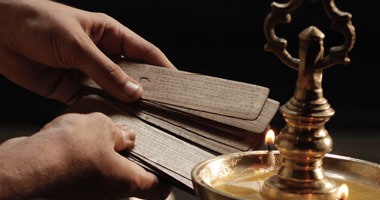 The consultation will usually being with a small introduction to understand the basic of Ayurveda. This will be followed by questions related to your health and your likes & dislikes along with Pulse diagnosis to ascertain your Prakruthi (Type/Constitution) and Vikruthi (Imbalance). Based on the information collected the doctor will decide the plan of treatment. He will also prescribe you some medication needed and will advise the diet to be followed during the stay. Based on your treatment chart you may get your first treatment the very first day or the next day. Yoga, propounded by Patanjali is the ancient Indian knowledge where one’s own consciousness (jivatma) reunites with universal consciousness (paramatma). The practice of Yoga focuses the mind and body in eliciting the relaxation response to relieve oneself from physical and mental stress and achieve equilibrium of the body, mind and soul. 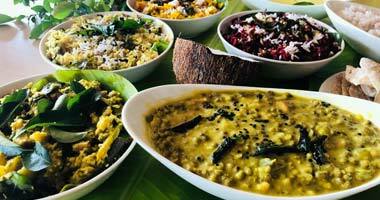 Based on the disease evaluation (Dooshya Prakruthi) and the genesis of body (Dosha Prakruthi), the consulting Doctor will prescribe the diet which would be a full vegetarian course. The guest must take the meal course in time as instructed. The types of food served includes VATA PITTA, PITTA KAPHA and KAPHA PITTA. 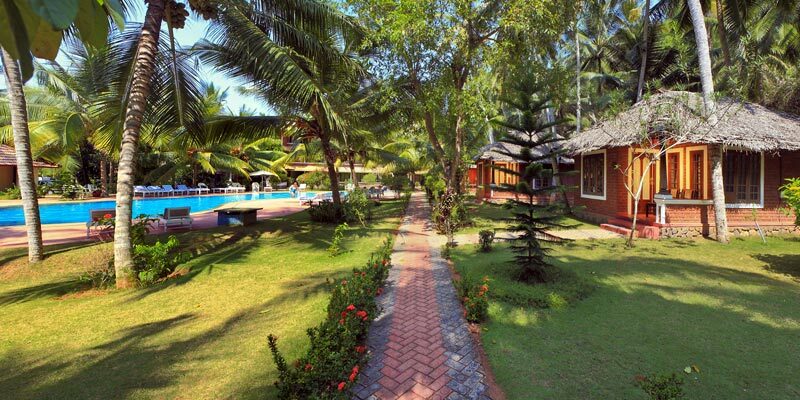 A nice hotel with a very good ayurvedic meal and helpfull staff. 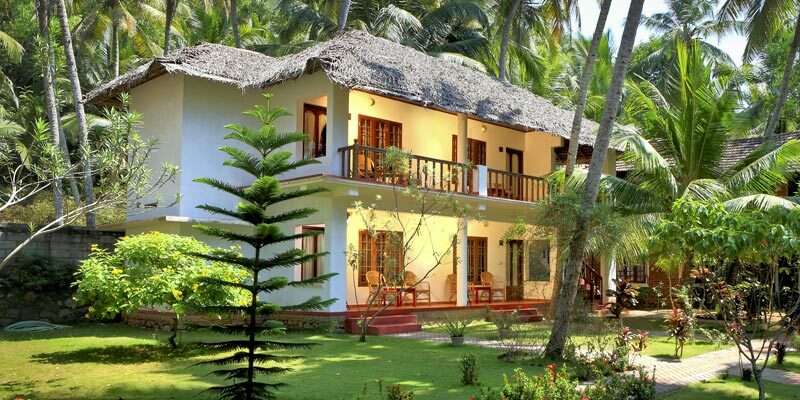 We stayed here for three weeks ayurvedic treatments and enjoyed the work of the scillfull therapists. The hotel is 8 minutes walk from the hotel. We often watched the fishermen sliding their boats into the sea prior to sunset. We made a trip to the backwater with the golden beach in early morning light. We went to 'Koralam Lighthouse Beach', a must for every Beatle-Fan. We sure would like to come back again. 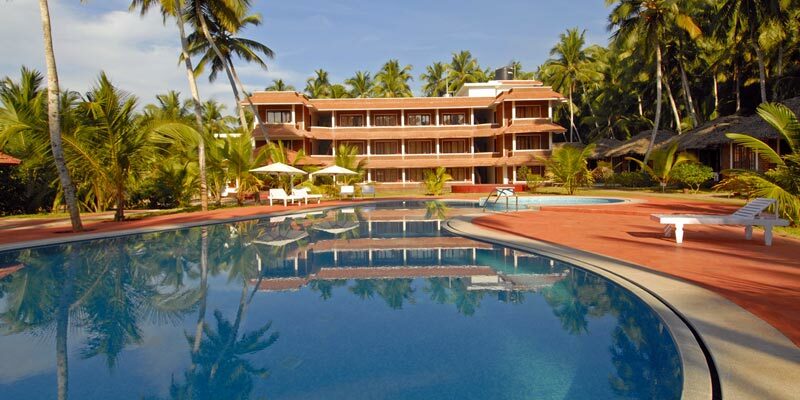 It's a very nice hotel with the swiming pool and a beautiful gardern near the sea, at chowara beach (Kovalam). Ideal to relax. All the team are good professionnals and very enjoyed to welcome me. The Kerala is beautiful country. You can visit a lot of things. I recommend you this hotel I'm very enjoyed. I go in this hotel since 5 years ago to do ayurvedic cure during 3 weeks. A good time to regain a good health. Das Abad Harmonia liegt etwas abseits vom Trubel Indiens, inmitten von Natur und der Nähe zum Strand. 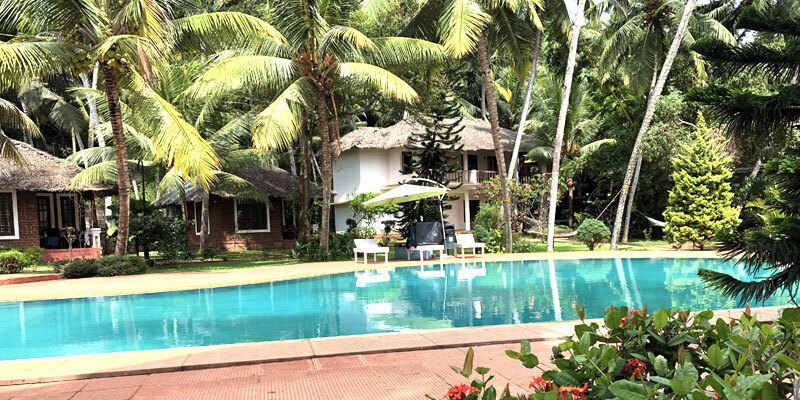 Das Resort besitzt einen kleinen Hotelkomplex und ein paar Hütten, ein Ayurveda Center, ein Restaurant, Pool und einen sehr gepflegten Garten. Die Küche ist hervorragend. Das Personal ist sehr zuvorkommend und erfüllt praktisch jeden Wunsch. Wir hatten eine einwöchige Ayurveda Kur gebucht und waren sehr positiv überrascht. Die Kur wurde von einem Arzt begleitet, wir hatten täglich zwei Anwendungen von sehr erfahrenen Therapeuten und begannen den Tag mit einer Stunde Yoga. Hervorragend erholt fuhren wir wieder nach Hause. Wir werden aber definitiv wieder zurück kommen!